Tek-Tek t-shirt yarn is made in EU. It is made from recycled fabric from the textile industry. 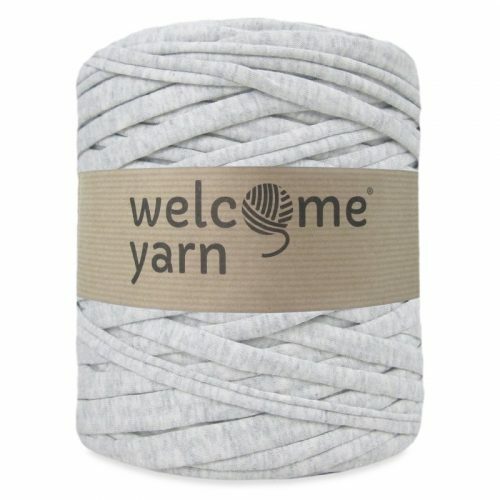 It is very versatile and can be used for many chunky crochet and knitting projects. These can be things such as rugs, baskets and macramé works. Each bobbin weighs between 700 – 900g and is at least 120m long.